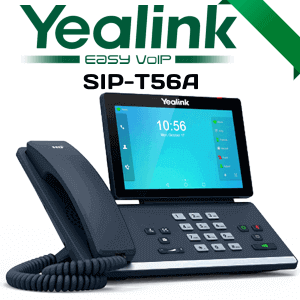 The Yealink T48G is a 16-line (with Firmware version V73) Gigabit SIP phone appropriate for heavy telephone use and traffic. 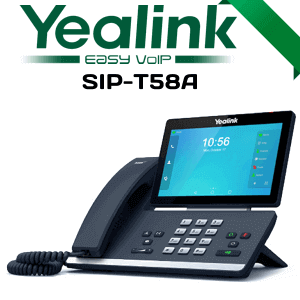 The T48G has Yealink’s Optima HD voice, facilitates Bluetooth headphones, featuring a 7″ color touch panel for quick, easy, and convenient switching between screens and programs. 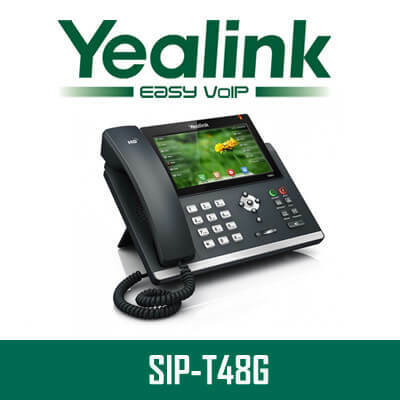 The Yealink T48G Cameroon remains as the recent entry in IP SIP Phone range from Yealink; this is a revolutionary phone that is well capable of serving the needs of both local and international business. For this purpose, this SIP phone comes with a large touch panel that makes switching between different screen and applications accessible. 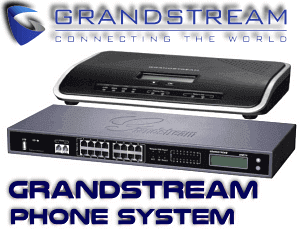 This phone provides a face to face like communicating experience.It comes with Gigabit Ethernet, and it helps for rapid call handling with the applications of accessories including a USB Dongle, wireless and wired Headphones. 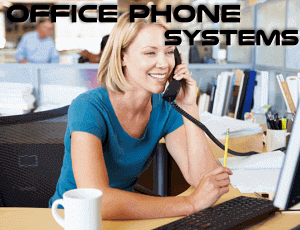 This new IP Phone provides to be an efficiency tool for busy executives and business professionals. 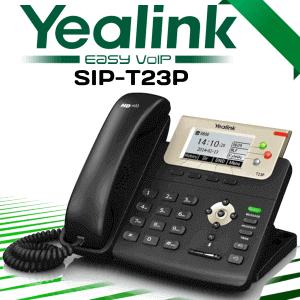 The very best decision for the organization is to choose Yealink IP Phones Cameroon with the selection of Yealink IP Phones models. 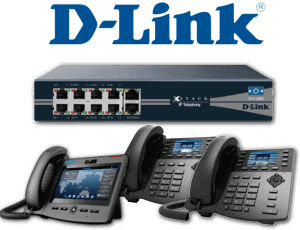 Please call us for Yealink Phones Cameroon and Yealink IP Phone installation any where in UAE. 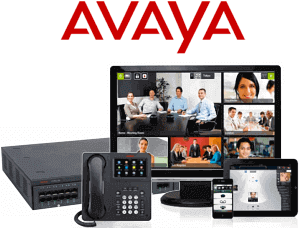 It comes with 29 single Touch DSS buttons along with 6 VoIP accounts. These features pairs with the Gigabit Expansion port along with the Bluetooth headset support with BT40, which is behind the intuitive touch screen. This phone incorporates revolutionary new designed with HD Audio Features. This phone provides a great visual experience for application with advanced connectivity and expandability that comes with high-security transport and interoperability. This new innovative phone carry some of the most advanced features. 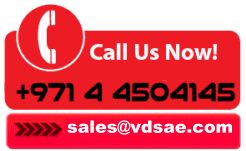 Following, we are highlighting the notable feature that makes it an ideal business phone. 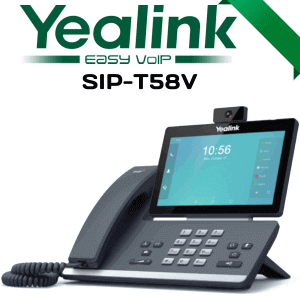 The Yealink T48G Cameroon comes SIP v1 and V2 with support for Call Server Redundancy. Also, this phone also supports NAT Transverse, Stun Mode, Proxy Mode and Peer to Peer with SIP Link Mode. The IP assignments static includes both DHCP and PPPoE. Apart from that, the T48G features HTTP and HTTPS Web Server with SNTP. The IP assignment comes with UDP, TCP, DNS, and SRV with QoS: 802.1p/Q Tagging VLAN Layer 3 TOS DSCP. SRTP for Voice, Transport Layer Security with HTTPS Certificate Manager. It also supports AES encryption configuration file with digest authentication with MD5, Open VPN, IEEE802.1X, IPv5 and IPv6. 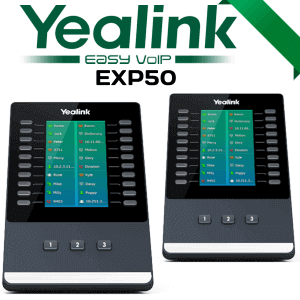 The Yealink T48G Cameroon comes equipped with Dual Port Gigabit Ethernet, which comes with Power over Ethernet. This phone also features a Built-in USB port with Bluetooth Headset Support through the USB Dongle. Also, the T48G comes with RJ9 Handset and Headset Port. It supports six expansion modules for the attendant console application. T48G surprisingly is not carrying the Yealink Flagship HD Optima Quality. However, it does work with HD Voice, HD Headset and HD Speaker Feature. 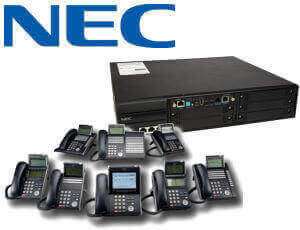 Moreover, it supports Codecs such as G.722, G.711, G.723, G.726, iLBC and even G.729AB. Also, with operates with DTMF in-band and out of band RFC 2833 with SIP Info. 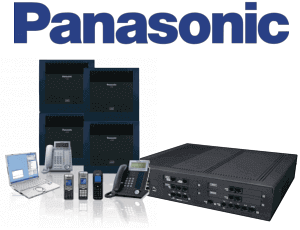 Furthermore, it supports Full Duplex hands-free speakerphone along with AEC with VAD, CNG, AEC and PLC. Apart from that, it also operates with AJB and AGC. 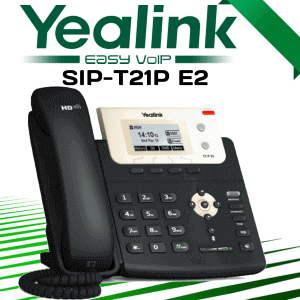 The Yealink T48G Cameroon comes equipped with Call completion and recording features. Also, it also works intercom, paging and music on hold. The T48G features Messaging Waiting Indicator, which accompanies with Remote Office and Hot-Desking with Bridged Line Appearance. Also, this phone also supports Busy Lamp Field with Anonymous Call and Call rejection. 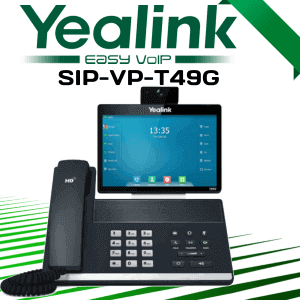 The Yealink T48G is really a completely functional Gigabit business Voice over internet protocol phone that may quickly change between screens around the 7″ color display, quickly handle calls and transfers, and generate a superior UC experience. 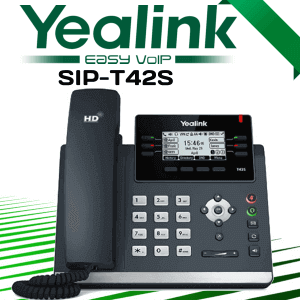 The T48G has Yealink’s Optima HD voice technology for existence-like conversations across the HD phone or perhaps a 3rd party headset, no matter wired or Bluetooth functionality. This specific accessory for the SIP-T4 series provides a scratch resistant surface, metallic texture, non-slip rubber ft and ergonomic recessed buttons that assists it support the needs of intense phone use. The Communicator uses SIP over Transport Layer Security (TLS/SSL) to deliver service companies the most recent technology for enhanced network security. 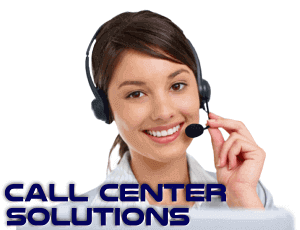 The number is licensed appropriate for 3CX, Asterisk and BroadSoft Broadworks.